At Barron swim school, we put safety first! 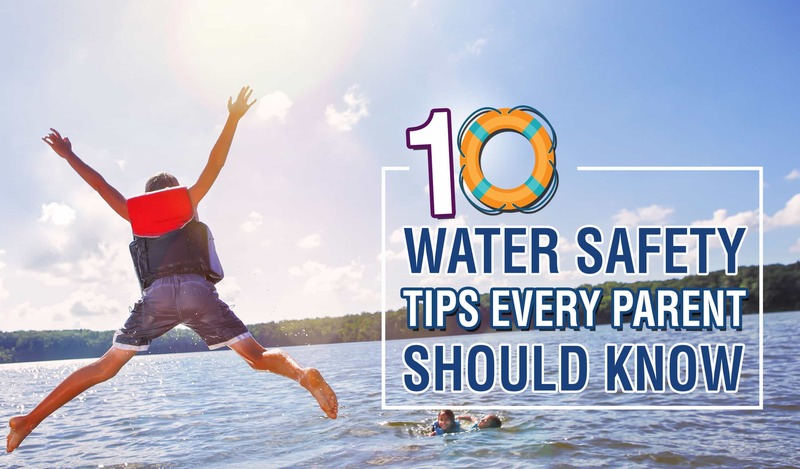 Read along and find out our TOP 10 TIPS to staying water safe! 1. Supervision -Watch your children! Although this may seem obvious to most, there are so many times when a child could be at risk of danger due to lack of adult supervision. It only takes a second for a child to slip, choke, or even drown. Take your eyes off those cell phones and BE PRESENT! 2. Hydration – Be sure you drink lots and lots of water! In order to stay hydrated in the heat, it is best to drink at least one cup of water each half hour you are in the sun. Just because you are in the water doesn’t mean you are safe from dehydration! Drink up! 3. Sunscreen – Reapply that SPF every half hour! Sun damage is a scary and painful thing. Do not neglect the use of sunscreen and keep your children’s skin safe and pain free! 4. Buddy System – ALWAYS use the buddy system. Even under the supervision of a lifeguard it is so important to use this tip. Have a friend or parent in the water with you to avoid any fear or risk of danger. Even good swimmers need buddies! 5. 911 – Be aware and know how to call 911! It is so important to know where a phone is located in case of an emergency. It is better to be safe than sorry! 6. Weather Awareness – Especially if you are in a lake or the ocean, please be aware of your surroundings INCLUDING the weather. Do not ignore the forecast or the colors of the flags on a beach! 7. Lifejackets – If you are on a boat PLEASE protect yourself and wear a lifejacket. It is one of the easiest things to do that could prevent so much harm. 8. Toys are NOT Safety Devices – Sinkable objects, rings, and inflatable toys are NOT lifesaving! Do not let your child be unsupervised because they are using one of these objects. 9. Do NOT Underestimate the Water – The water is very powerful no matter what your surroundings but please pay attention to this especially in rivers and oceans. Do not let your child swim in fast-moving water. Be careful and be aware! 10. Check the Depth – Make sure you or your child knows the depth of the water before jumping or diving! Do not dive or jump into waters that are too shallow and read the signs before you do so! We encourage you to follow these tips and tricks to keeping your child water safe ALL YEAR LONG!